T-Project was established in New York City to assist our clients as much as possible; we are here to share our expertise, experience and know-how with the world’s most creative designers. We will work with our clients to anticipate their needs, so they avoid hassles and enjoy a smoother production cycle experience. Each season, T-Project showcases the latest trends of our partners’ collections. Our team helps clients find the most appropriate materials to develop their design. We interact on behalf of our clients with the factories in Italy to develop a unique concept, satisfying the most specific requests. T-Project’s vast experience, constant research, network growth, closeness and large access to all the best suppliers of raw materials (leather, feathers, hardware, components, etc. ), allow the development of innovative and customized materials that meets the most demanding specifications of Italian and international standards. Through the assistance of a trained multilingual team of professionals base both in Florence and New York City, T-Project can navigate the production process on your behalf as clients and provide a menu of superior services ranging from raw material sourcing, product management, design, operations and manufacturing without ever having to travel abroad. Florence and areas nearby are called the “leather district” of Italy, renowned for the quality of the raw materials and for its unique manufacturing system. The world’s leading brands depend on this system to produce their best leather goods and accessories. T-Project vast experience, constant research/network growth, closeness and large access to all the best suppliers of raw materials (leather, feathers, hardware, components, etc. ), allow the development of innovative and customized materials that meets the most demanding specifications of Italian and International standards. 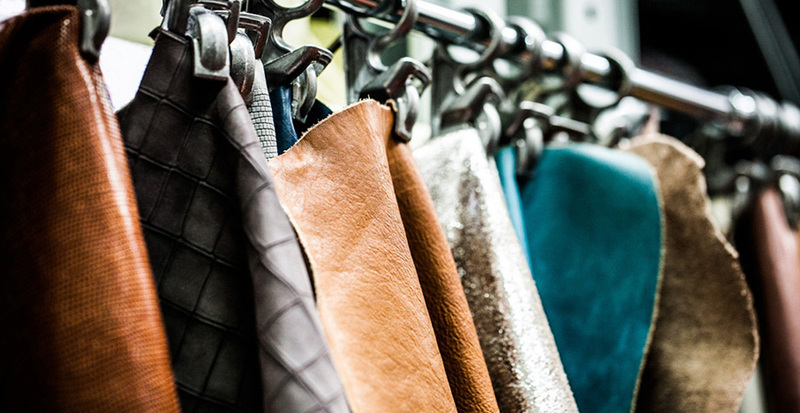 Customers can either use internal archives or provide sketches and ideas to be developed at T-Project network, made of the finest tanneries and suppliers, located in Italy (mainly in the Tuscany area). The seminars are conducted by prestigious global forecasters and analyze the four major global trends that are emerging in the footwear and handbags market. Focus on elements of bags and shoes, made with innovative materials and special processing and application techniques that enhance the unique details of the items made. Through the explanations of an International scouting expert, a master technician and the material makers, and with the support of images and samples already prepared, participants will have the opportunity to evaluate the technical and aesthetic features, which emphasize style and contemporary mood. This ensures, in addition to strict confidentiality and privacy, the possibility to customize lessons according to the specific needs of the company. Get help and guidance directly for your innovation pain points, focusing all of the attention on improving details, and keep your latest creations under wraps.